Although not as grand as neighbours Kensington and Chelsea, Earls Court still proudly offers period architecture. It’s a smaller town of London, but it’s grown to become more of an affluent area as the years have gone by, with gorgeous boutique hotels, and quaint shops. There’s also no shortage of great places to eat and drink, aswell as some charming pubs to enjoy a tipple or three in. 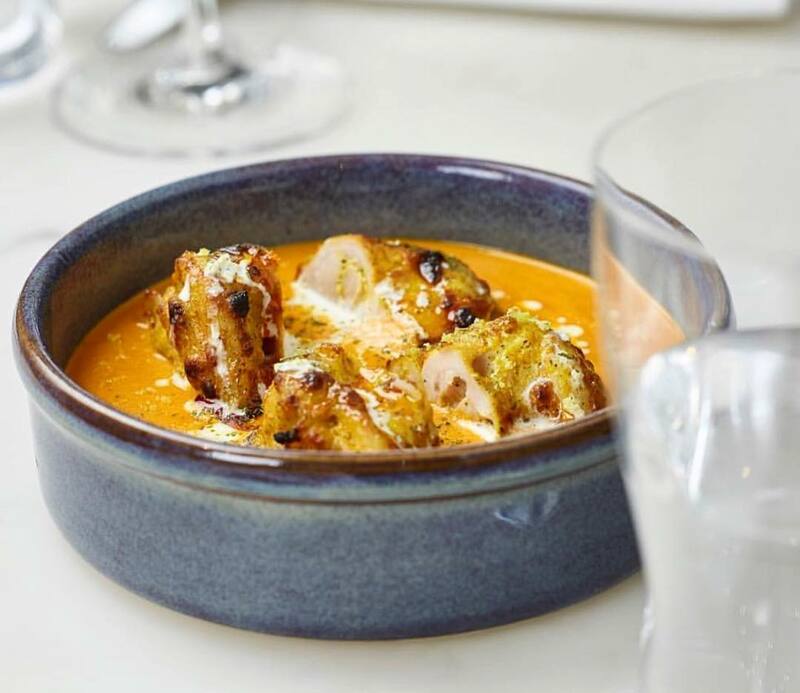 With neighbouring Kensington only a short walk, you’re able to explore the museums and enjoy the High Street offering plenty of things to eat/drink and see too. And if there’s one thing we know about Earls Court, it’s that it’s a very charming place to live. 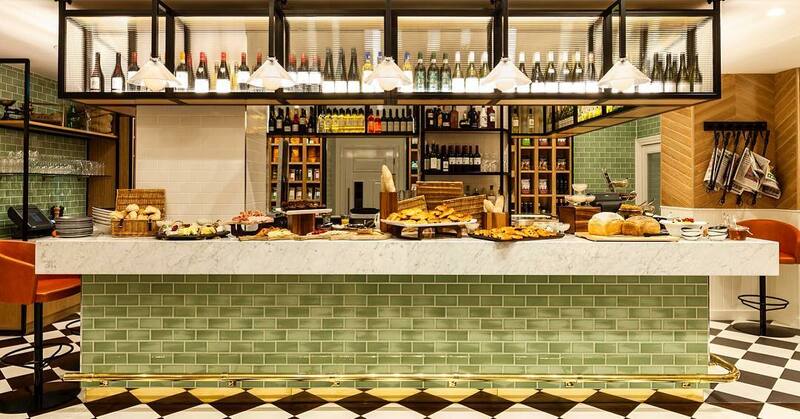 All-day restaurant and deli, offering the very best of Italian food. Seasonal menu, secret garden and live sport - everything you want from a nice boozer. 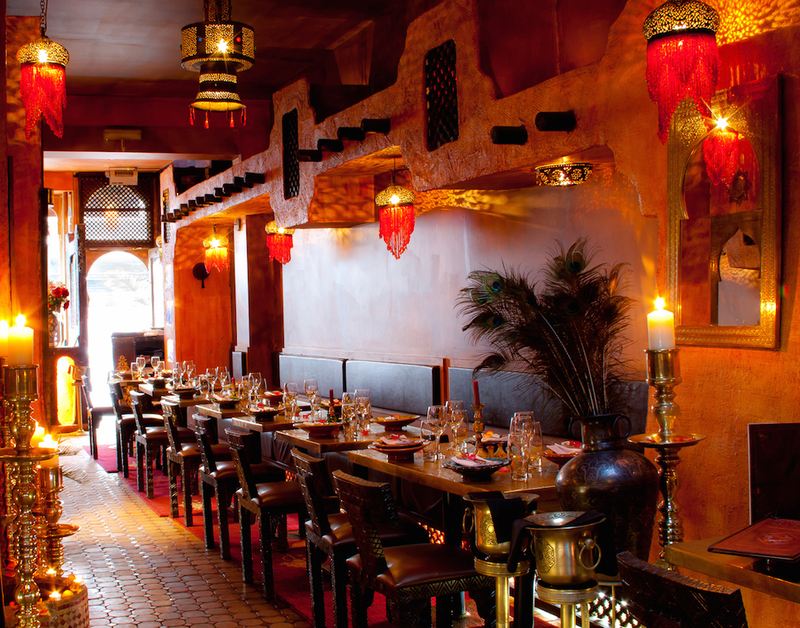 Darna basically means ‘our home’, so welcome to their home - of quality cuisine and mighty belly dancing performances. These guys sure know their exotic flavours and spices. 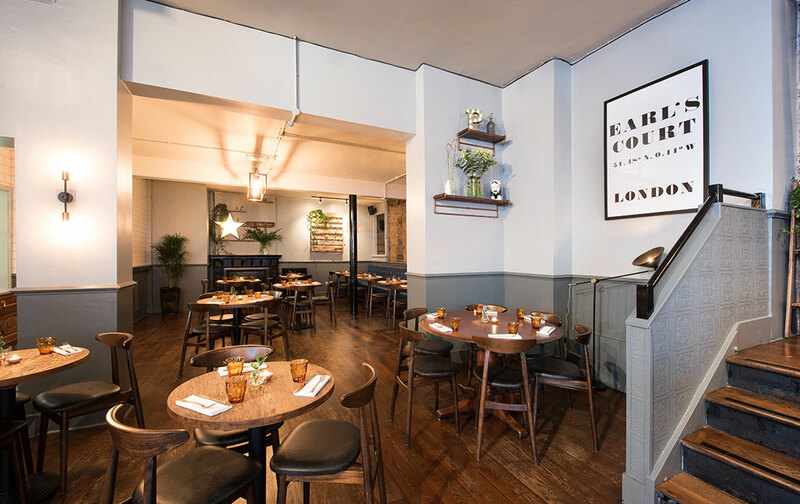 Do you have a recommended spot in Earls Court? Contact us on hello@idealflatmate.co.uk to let us know! Take a look at the available rooms we have in Earls Court. These flatmates looking for a room in Earls Court. Are they your potential new flatmates?